 On February 24, 2014, the Oregon Center for Nursing released an infographic titled “I Am An Oregon Nurse.” The graphic is designed to depict a snapshot of registered nurses in Oregon, and is free to view and download on the OCN website (www.oregoncenterfornursing.org). The infographic features the most recent information on where registered nurses in Oregon work and practice. It also gives information on the number of registered nurses in Oregon, registered nurse wages, the ratio of nurses to workers in other health professions, Oregon nurse’s education levels, and more. OCN created the infographic using data from the Bureau of Labor Statistics, the Oregon Health Authority, the Oregon Labor Marketing Information System and the Oregon State Board of Nursing.